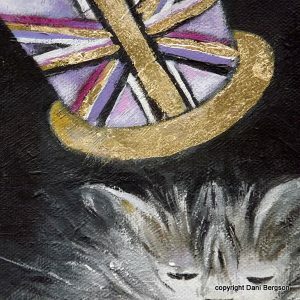 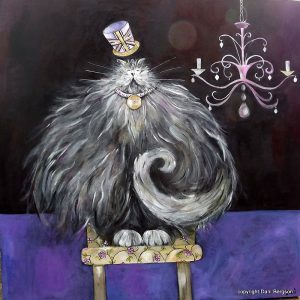 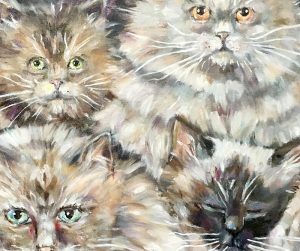 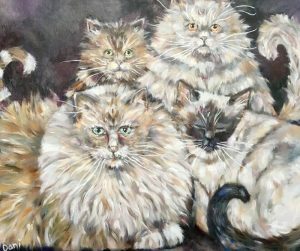 “Trio” by Dani Bergson was commissioned in November 2018, featuring three family cats sitting together. 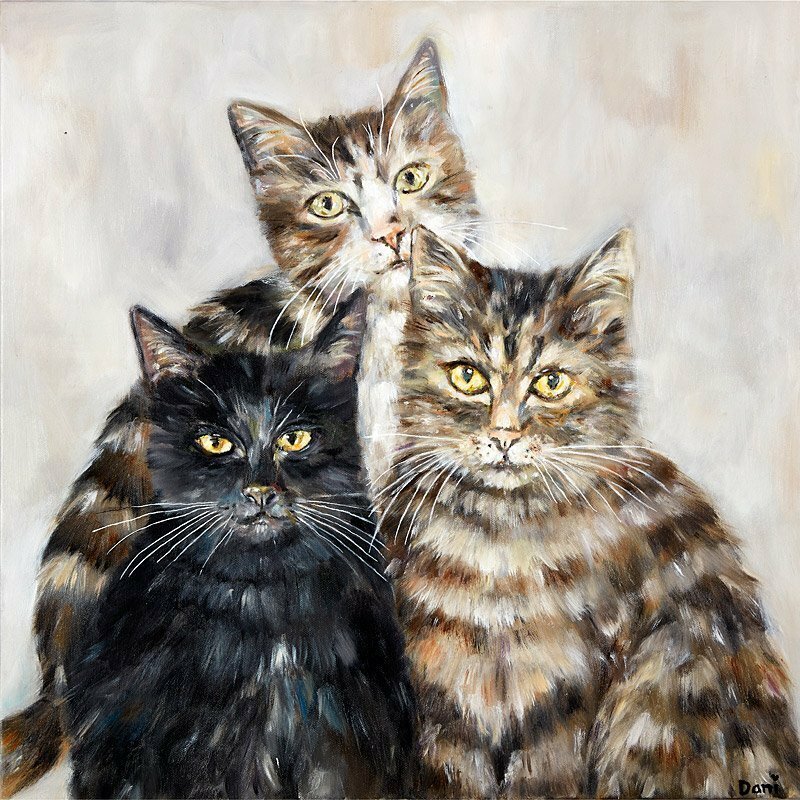 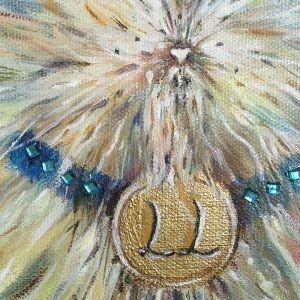 Trio is painted in Oils on a Box canvas. 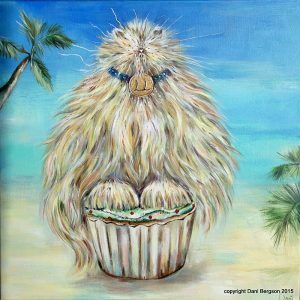 Please contact me if you would like your own piece of art commissioned by me.